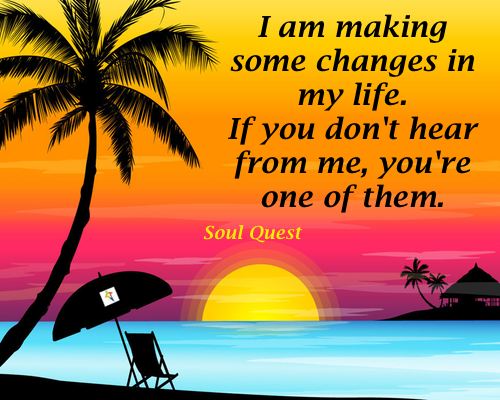 I am making some changes in my life. If you don't hear from me, you're one of them. I am making some changes in my life. If you don’t hear from me, you’re one of them.